The European vidubiology Erasmus plus project is holding a workshop for science and biology teachers at Chester zoo on Tuesday 9th October, 1.30pm till 4.30pm . This workshop will include working within the zoo and making videos of the huge variety of animals in one of the finest zoos in the country. The vidubiology workshop is for school teachers and others that are involved in the teaching of Key Stage 3 Biology and Science. Many parts of the workshop are also suitable for KS2 and 4 teachers as well, but the curricular area specifically covered will be KS3. IMPORTANT: Places are limited for this event and registrations will be taken on a first come basis. 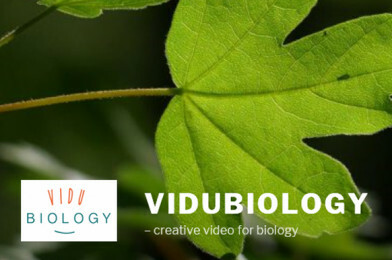 The European funded Erasmus plus project Vidubiology – creative video for Biology is a large-scale project to improve the teaching and engagement with Biology and science, for students at school (10 – 14 years).